We will teach Kyokushin full-contact Karate with adult and children's classes. Kyokushin Karate Fernando Dojo-Martial Arts & Fitness Studio is led by Shihan Prasanna Fernando (5th Dan) who has been dedicated to training Kyokushin Karate for over 37 years and was a long-time practitioner in the Kyokushinkaikan Honbu and several Dojos in Japan. Our goal is to offer a flexible schedule so that each person can fit training into their busy lives. Please contact us if you have any questions about class times. Kyokushin Karate classes are available in Glasgow for children and adults. Daytime and evening classes offered all year round on various weekdays. Please contact KYOKUSHIN KARATE FERNANDO DOJO Martial Arts and Fitness Studio,Glasgow for exact class hours for different age groups. 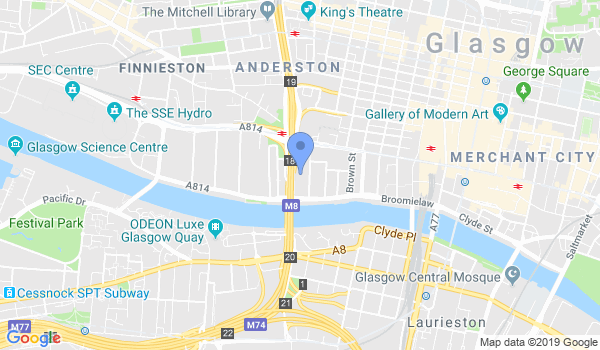 Would you like more information on hours, classes and programs available at KYOKUSHIN KARATE FERNANDO DOJO Martial Arts and Fitness Studio,Glasgow? Please contact the school with your questions. Update the details, Write a Review or Report Error of KYOKUSHIN KARATE FERNANDO DOJO Martial Arts and Fitness Studio,Glasgow.